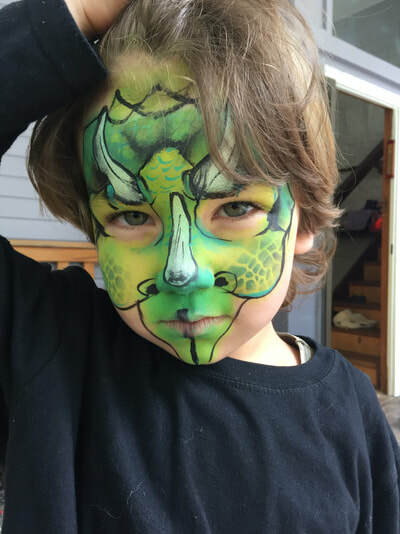 Once upon a time, face painting was an activity associated only with young fairies and children parties, face painting today has become a niche form of artistic expression. 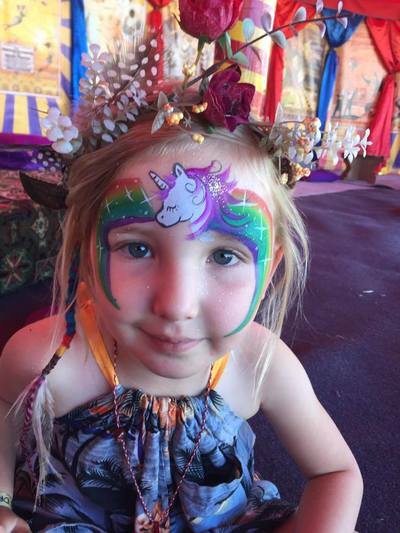 Today, face painting is a must in every kind of event, ranging from Corporate Christmas Parties to shopping centre openings, Pub Sundays, children’s parties, Adult parties, family events, markets, birthdays, team building events, expos, conventions, and more! 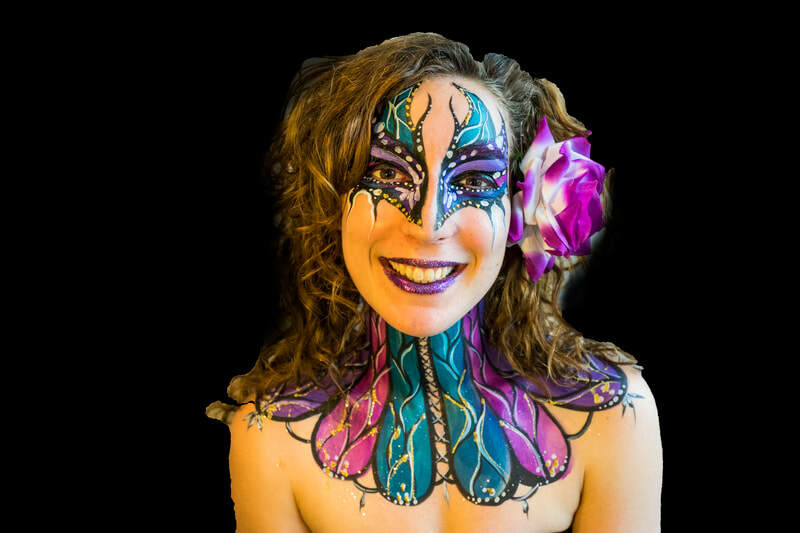 ​ Adults revel in First Class face painting as much as children, enjoying the pearls of a rising standard over the last five years. 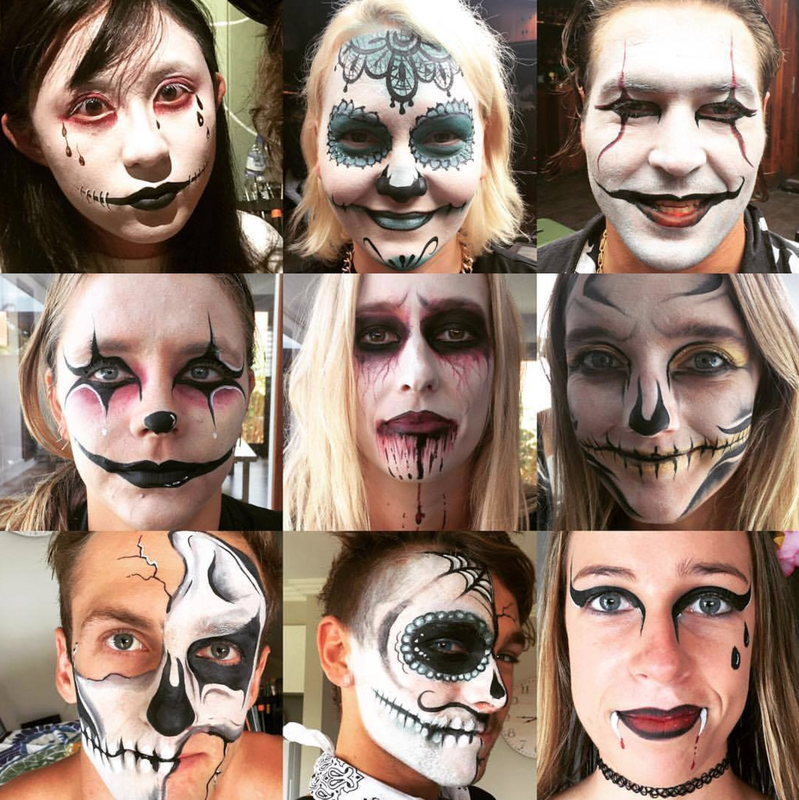 Apart from the obvious holiday seasons, like Halloween, Day of the Dead and Christmas, face painting makes for a great addition to your private party, adding colour, fun and intrigue that creates a sense of joy and light heartedness. 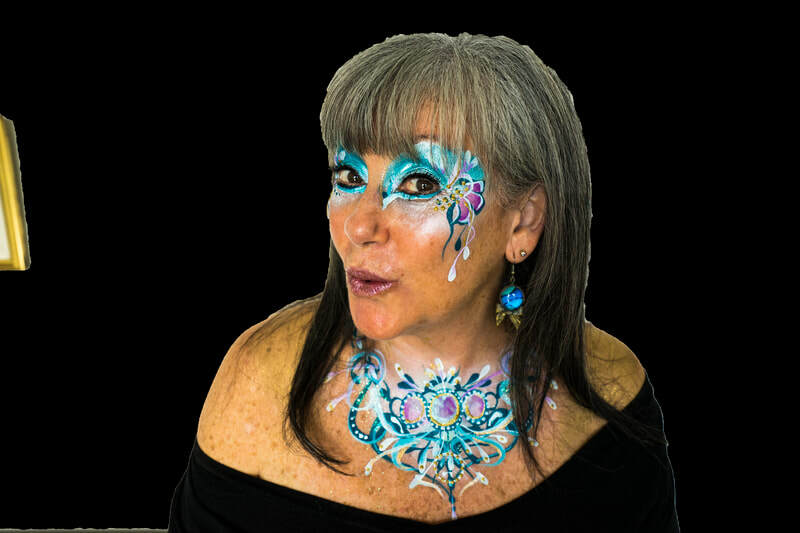 "Transform a regular party into an a Fiesta!" 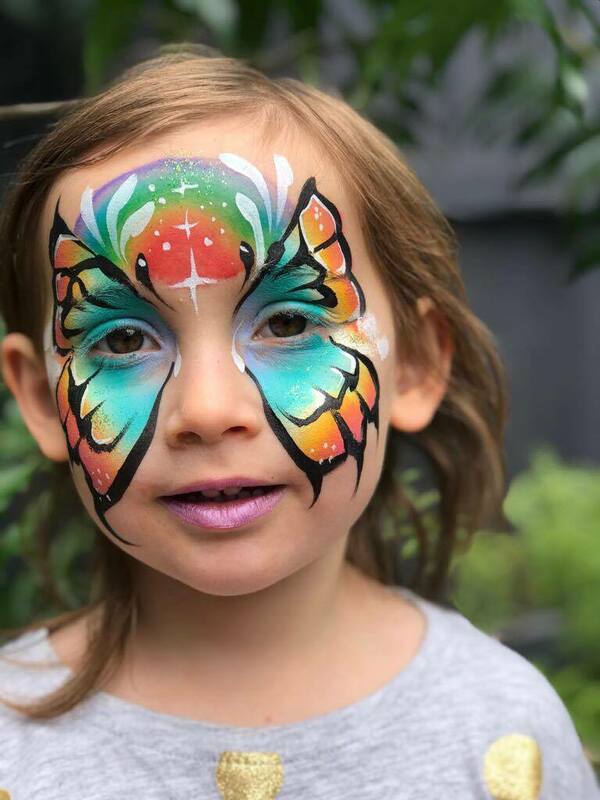 " Orly has been adding her magical touch to our children’s birthdays for the last 5 years and i have no hesitation in saying that it is because of her unique presence and skillset combined, that we are con dent our children will have the best celebration, year after year. 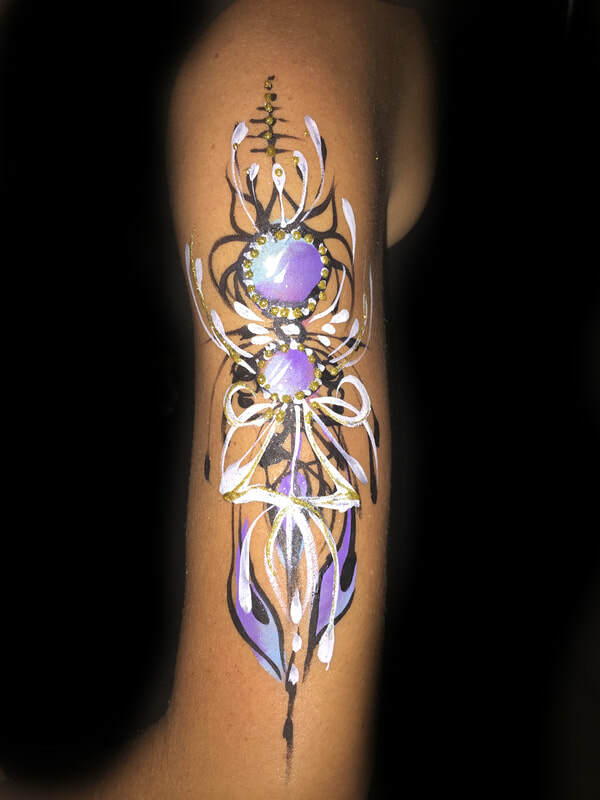 Thank you Orly, we are so grateful we met you. "